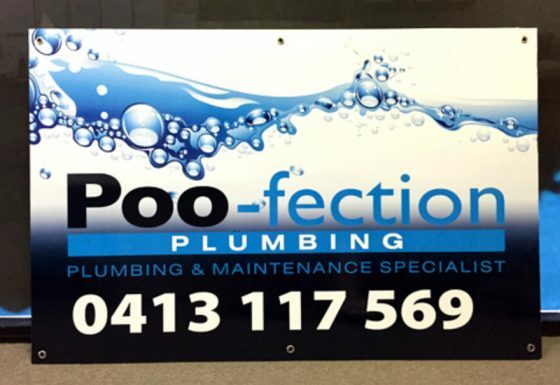 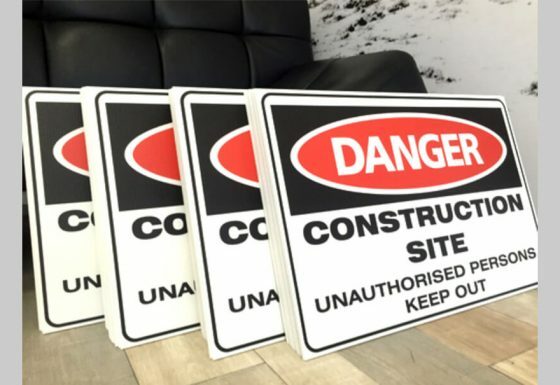 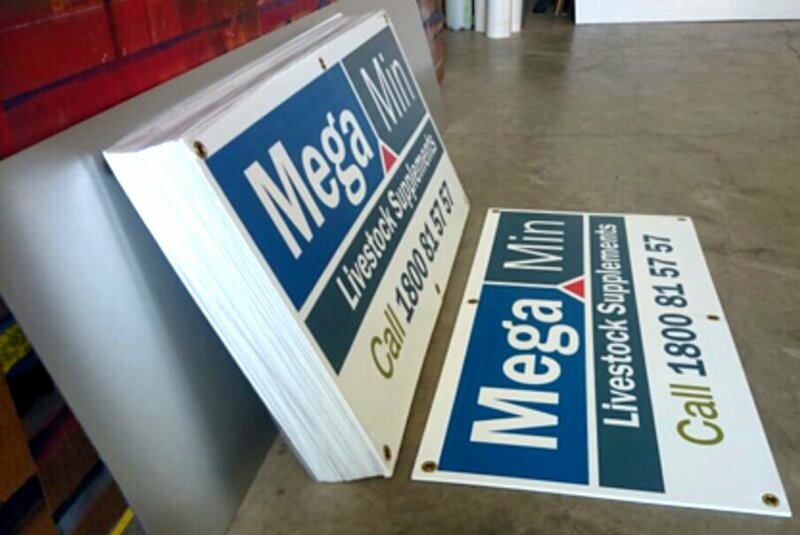 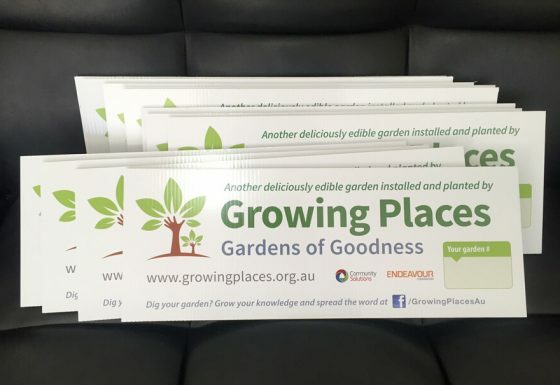 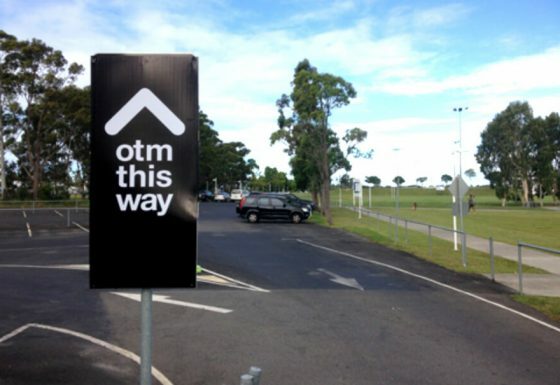 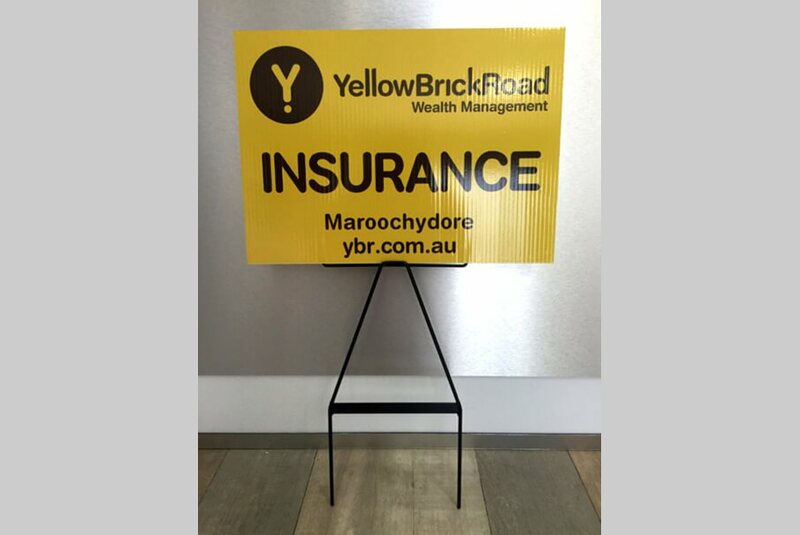 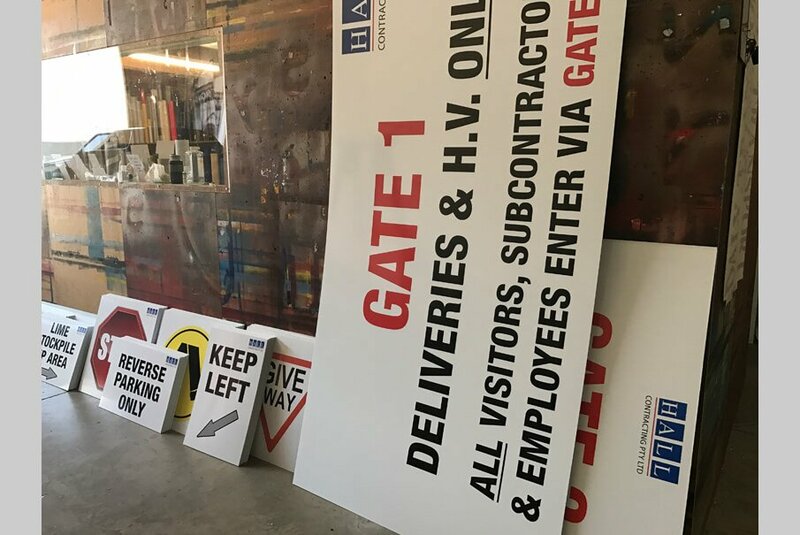 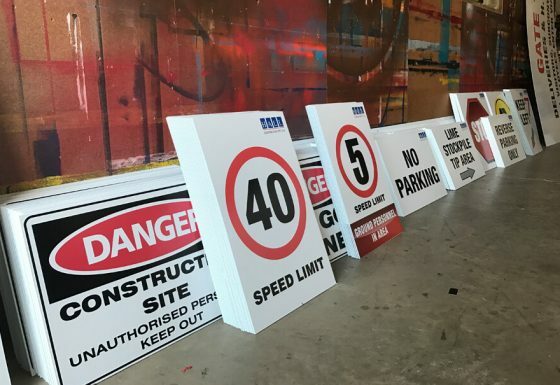 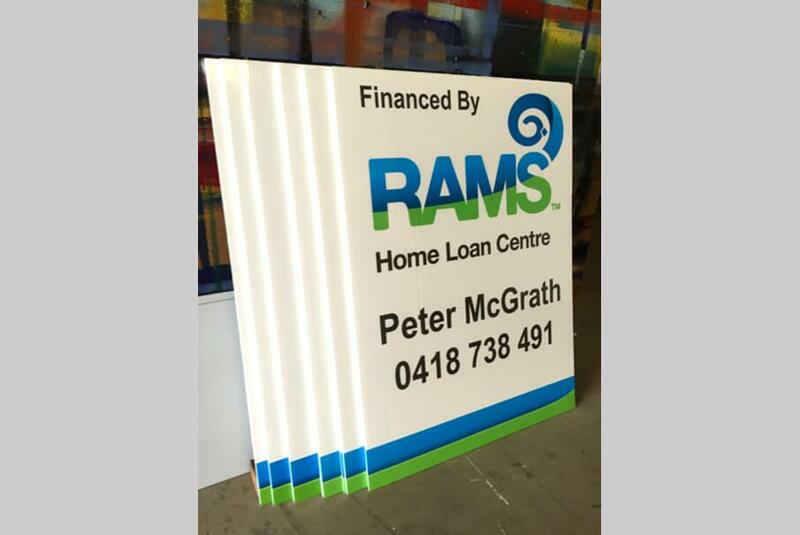 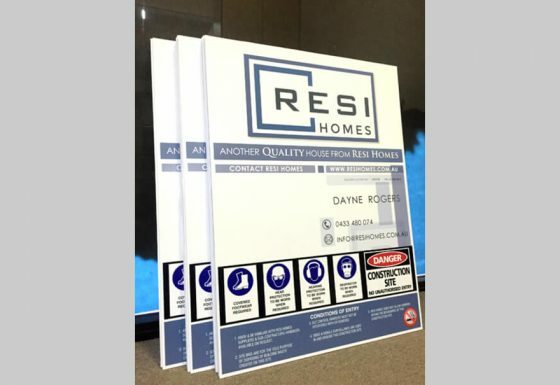 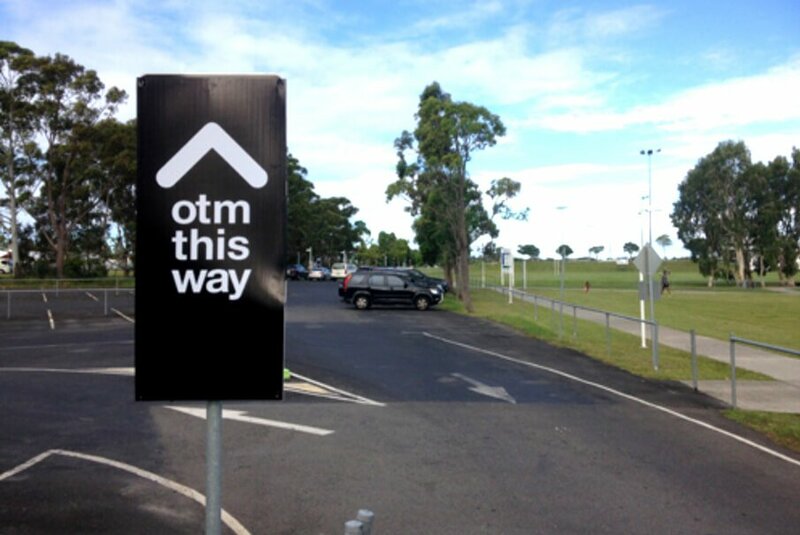 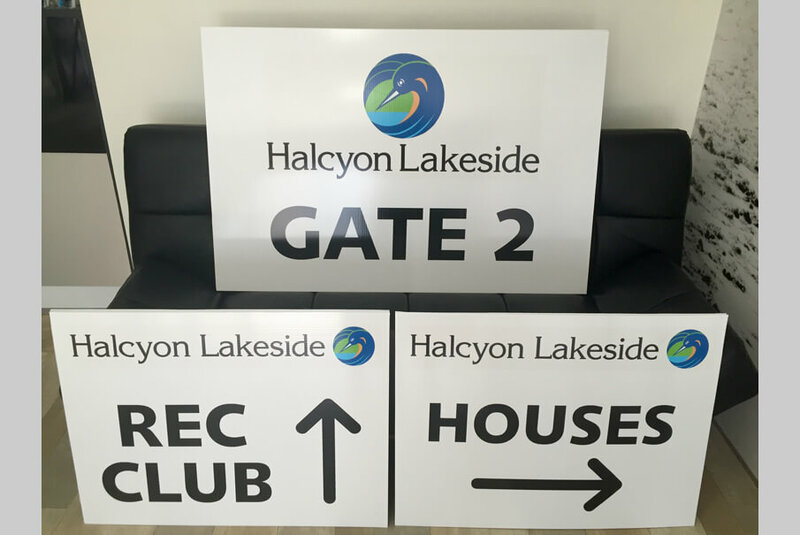 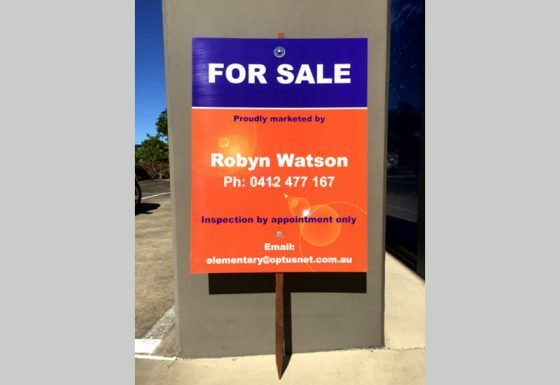 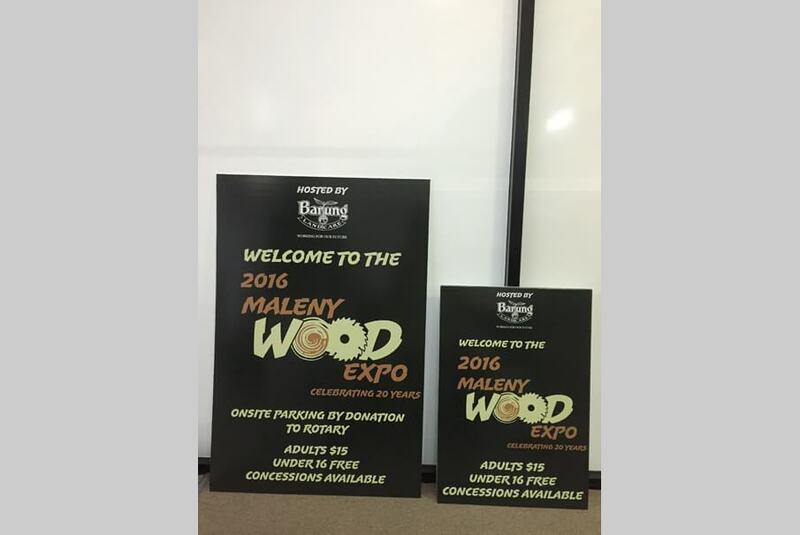 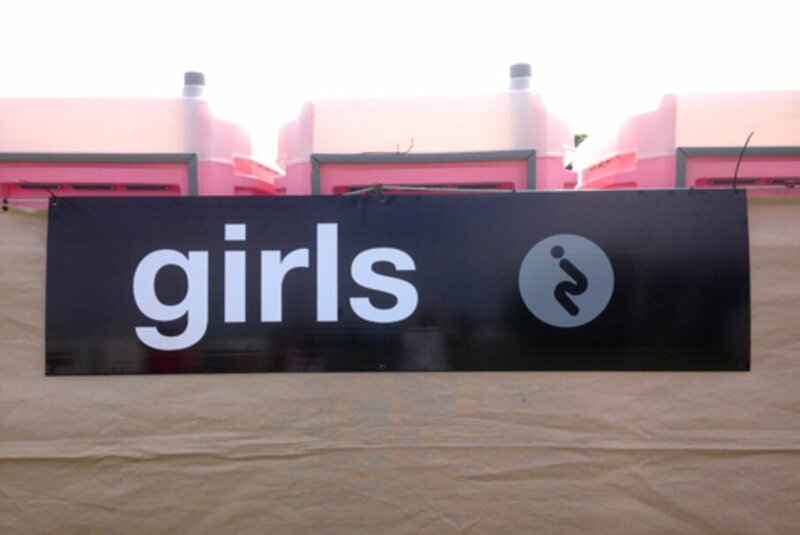 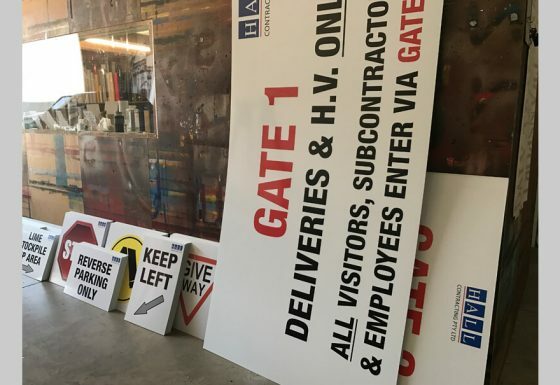 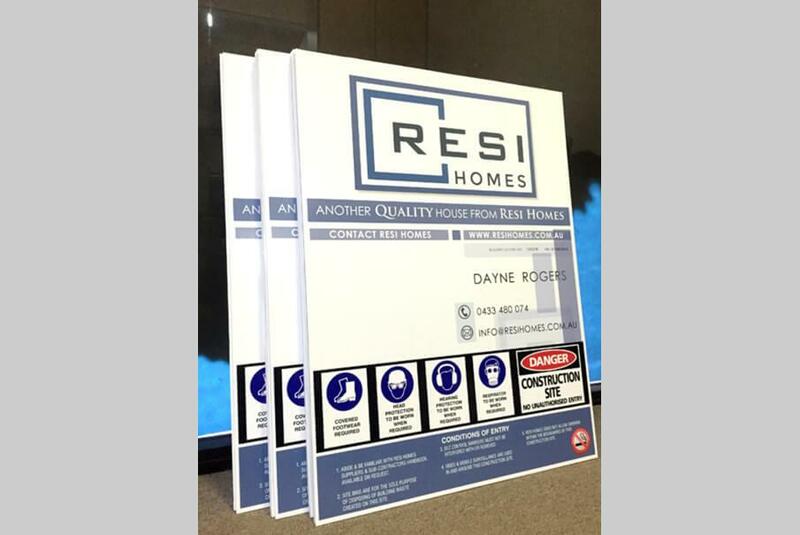 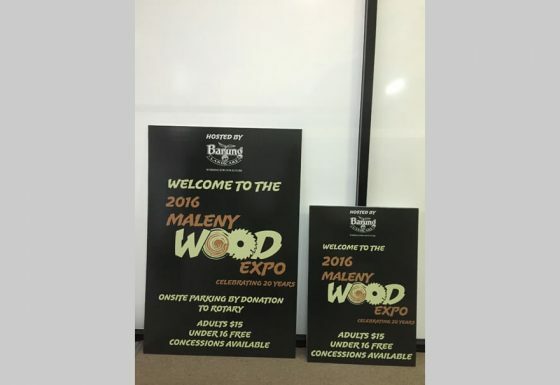 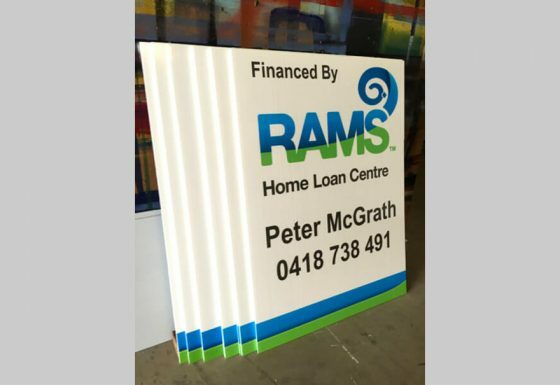 Quality Choice Signs are your local experts here on the Sunshine Coast for all your Corflute signage requirements. 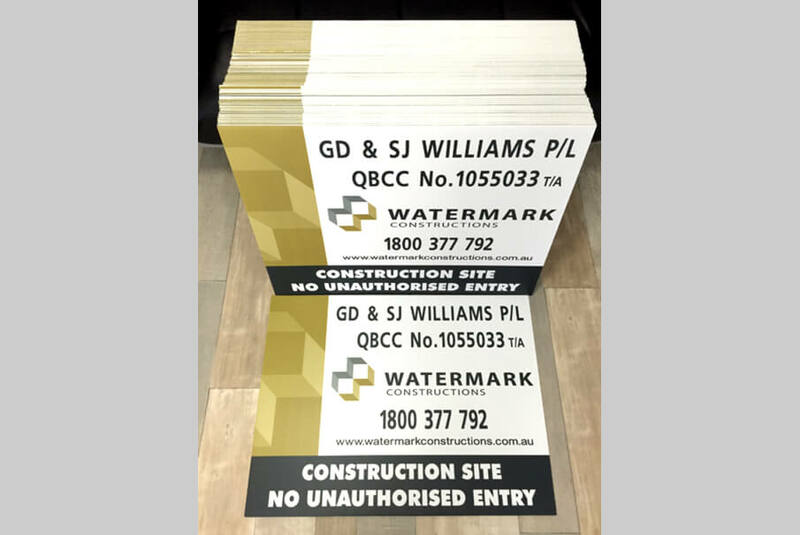 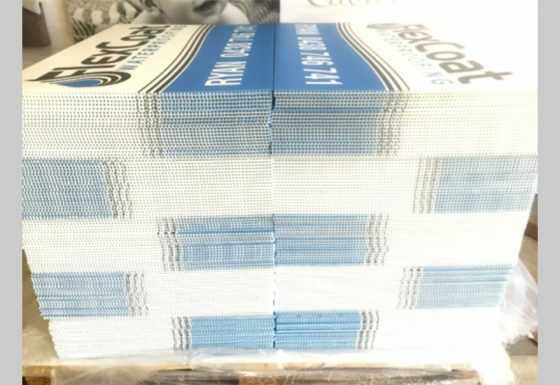 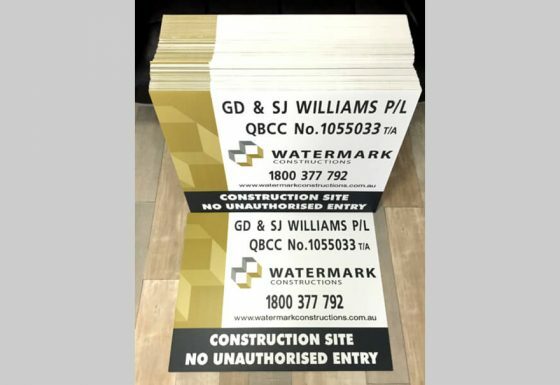 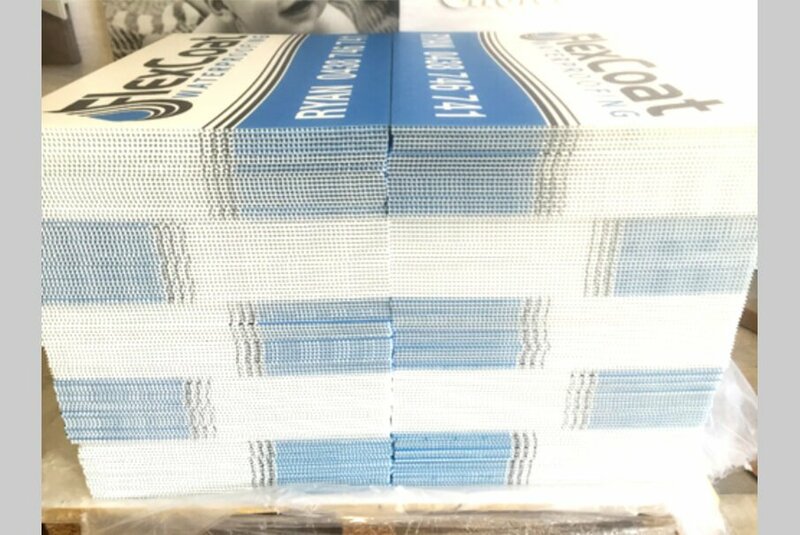 Whether you require directional, safety or just a Corflute for branding your business, we will create the perfect design that will meet your business requirements. 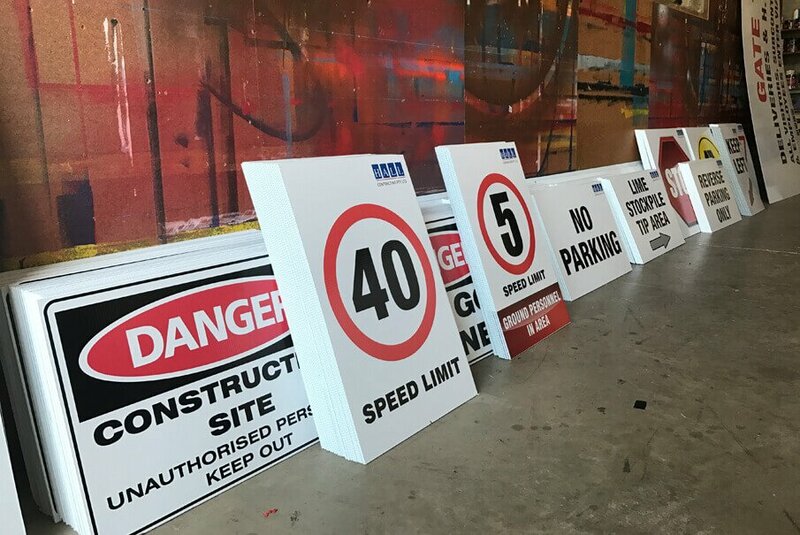 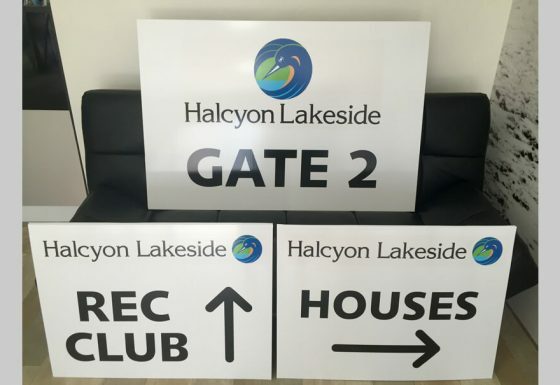 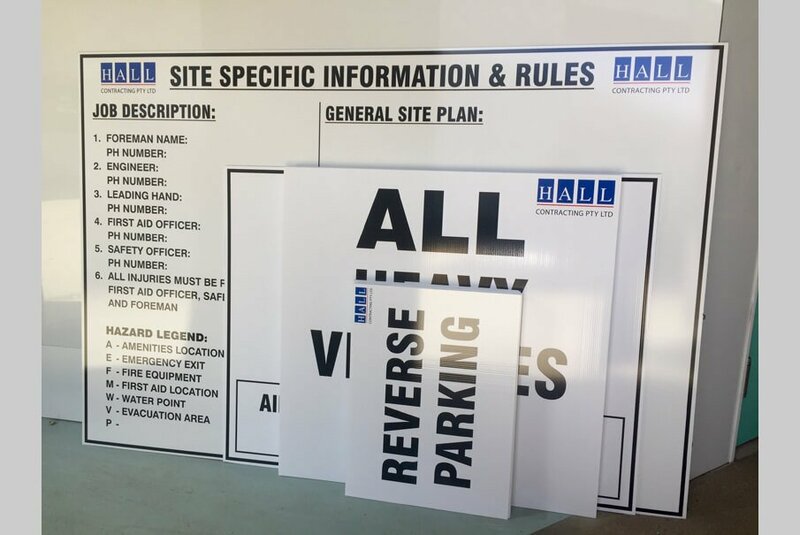 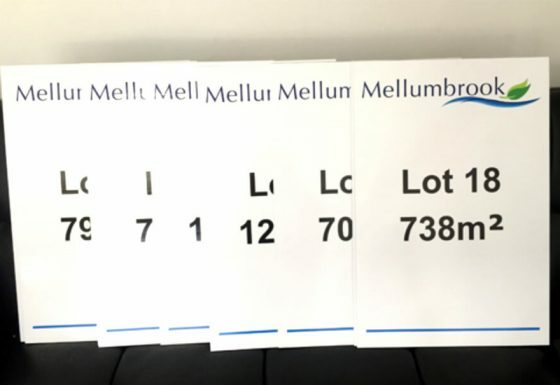 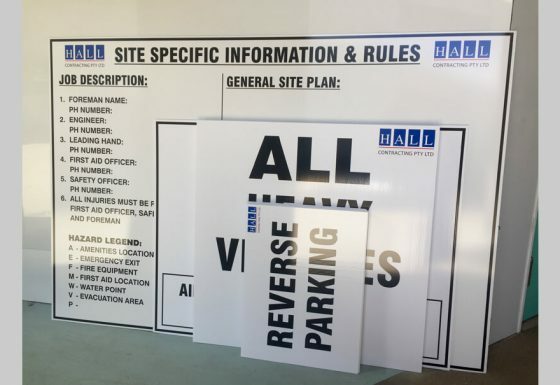 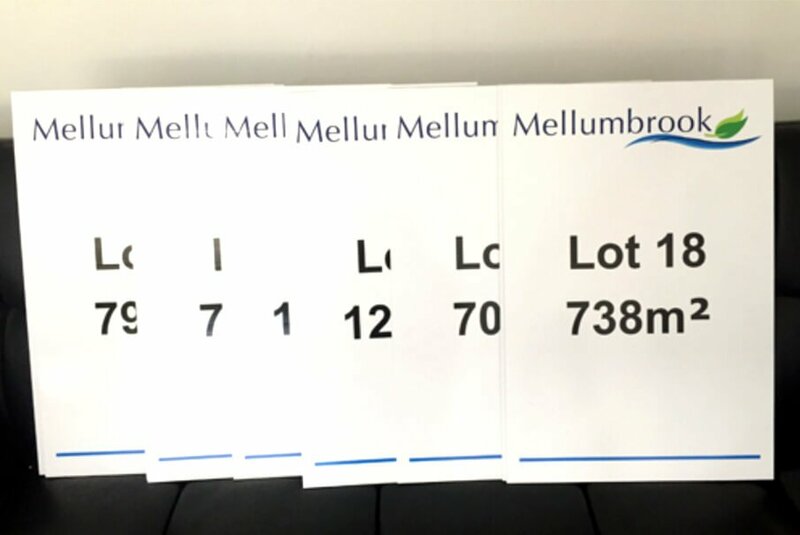 Let Quality Choice Signs help create your next Corflute signage design….